Do you want to get more customers for your business? Figuring out how to acquire new customers and win them over is no easy task. Generating leads and increasing sales is easier said than done. However, having a solid customer acquisition strategy can be priceless. Without it, you’re hardly going to be able to grow your business in any kind of meaningful way. Here are some proven and tested tips that’ll dramatically attract new customers and increase your company’s revenue in the process. Before you find and win new customers over, you must first understand who your potential customers are. Understand what they are like, why they are there, how you can solve their problems, and how you can best reach them. You can’t execute anything if you don’t know the people that’ll actually make your goal a reality. This means you have to carry out a market survey. You can either do it yourself or hire a firm to the job for you. 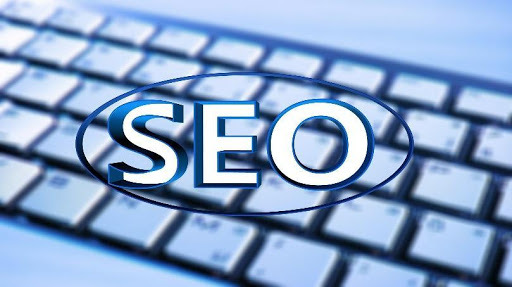 The easiest way to drive traffic and rank high on Google’s search engines is to optimise your SEO strategy. You may need to update and republish old content, add “calls to action” to every piece of marketing you send out, beautify your blog posts with original images, and get discovered with local keywords. Delays or confusions based on poor customers’ UX can increase your bounce rate. So you need to focus on improving your user experience. To develop a strategic customer acquisition strategy, you must understand who you are currently selling to. To increase your customer base, you must stay in constant contact with your existing customers. The more value your business can offer, the more likely they will remain loyal to your products. You can also get to know your existing customers by mapping out the most popular journeys customers take to purchase your products. Knowing the right product to sell can be invaluable to the growth of any business. You need to figure out the right product that fits your type of business before launching such products. Taking your customers’ feedback into account can help you determine the perfect product. 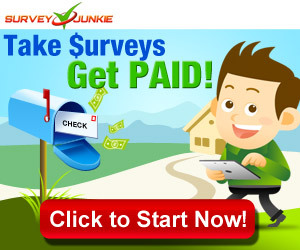 You can send surveys to your existing customers using a number of online survey tools. Once you know what your customers are willing to pay for, it becomes easy to generate sales. 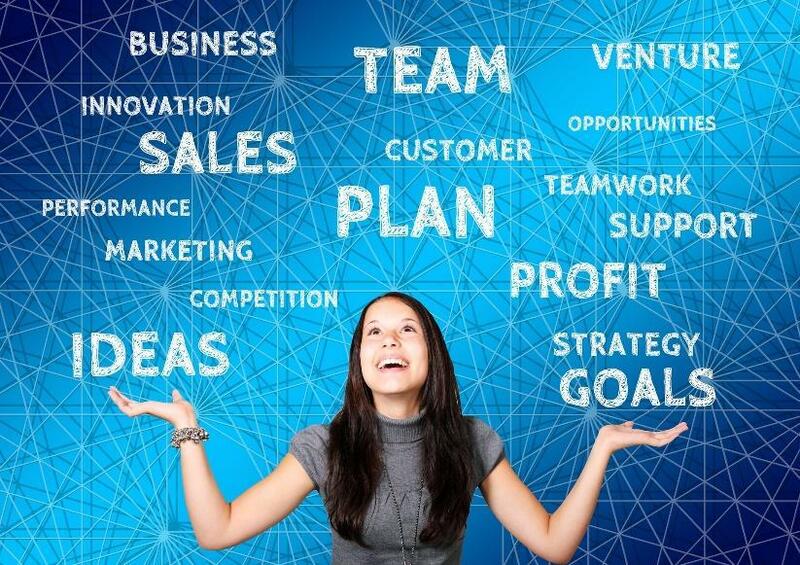 Regardless of all your stellar ideas for your business, if your product fails to reach the right customers, then your marketing strategy is nothing but a fiasco. Partnerships can help your business gain untold exposure and quickly validate your ideas. The quickest way to grow your business is by integrating your products with big business with whom you share similar goals. You need to know what your competitors are doing right so you can plan to replicate their success for your brand. Whatever you discover will serve as a yardstick for formulating a strategy that’ll help you direct your marketing team. Keep in mind that an acquisition strategy that works for one business may be terrible for another. It doesn’t matter if you don’t immediately scale each of these tactics. The most important thing is to know what works for you and stick with it.